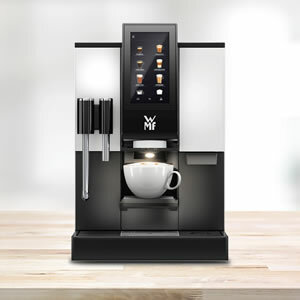 It is no surprise that the Amber bean to cup is our best selling coffee machine. 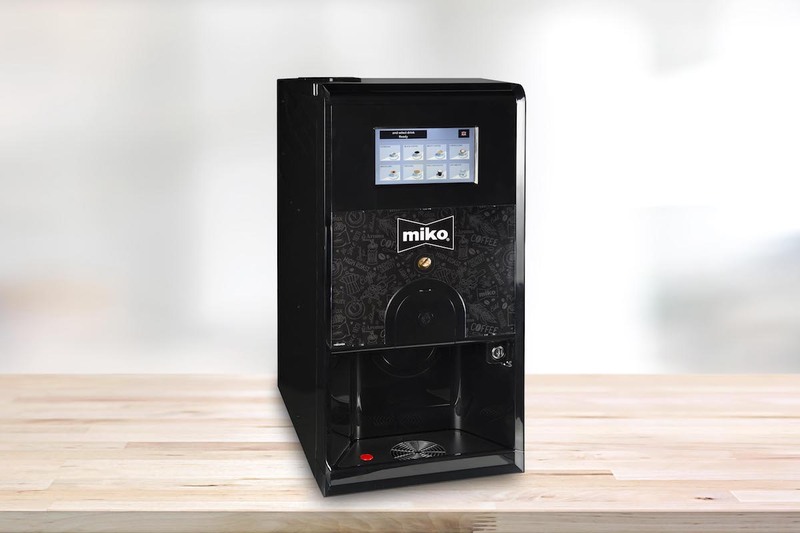 With a compact, unobtrusive design and small footprint, this machine is very easy to install and maintain, either as a mains fed or a manual fill 3.8L tanked machine. The contemporary styling which includes illuminated selection buttons and delivery area means the Amber bean to cup will look good in both modern and traditional interiors for added flexibility. Whether you prefer an espresso, Americano, cappuccino, café latte, chocolate or tea, just take your pick from up to 8 pre-set drinks, the Rogue will not let you down. 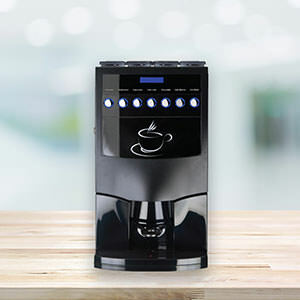 Even during busy spells, this workhorse will deliver excellent quality beverages in the office, meeting area and waiting room on demand, just when and where they are needed. And, with a handy cup storage area on top of the machine and a dispense time of just 45 seconds, it is even easier to grab and go a cup of delicious, freshly brewed coffee with the Amber. 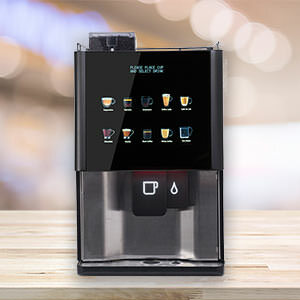 4 more bean to cup coffee machines available. 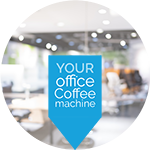 Excited to see how the Amber bean to cup coffee machine looks and performs in your office? So are we, let's organise a demo.